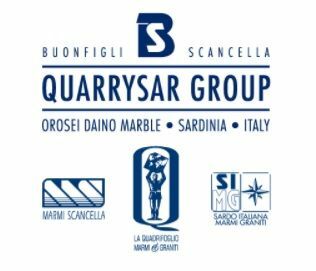 A leader in the European and international market within the marble sector, the group has its quarries in Sardinia and the best quality Italian marble in the world. LA QUADRIFOGLIO MARMI E GRANITI S.R.L. : Investments in technology and research are becoming increasingly important. Attention to quality, worker safety and environmental protection, ensured La Quadrifoglio Marmi three TUV certifications in 2017.